What sites will Google show when someone searches for a local business? You or your competitors? Well, there are just a few elements the wonks at Google use to determine this. And today’s short, sweet, and to-the-point post gives you the lowdown on a key ranking factor. My previous post on these key local ranking factors for small business goes a bit more in-depth on this topic. 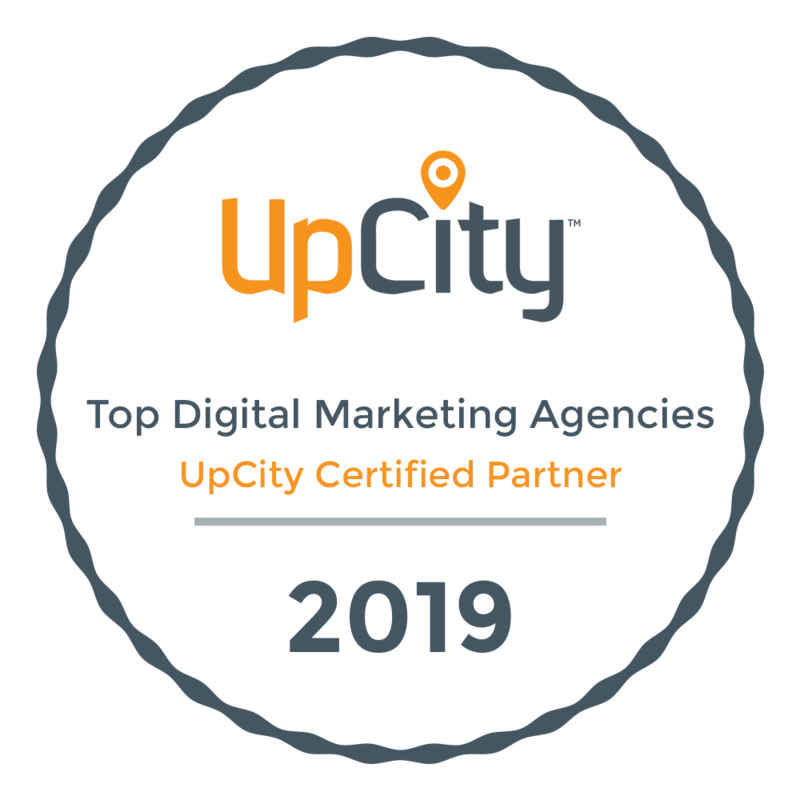 Today I simply want to restate this very important topic that is all about getting your local business to the top of search engine heaven. The key to doing this right starts with your Google My Business page. 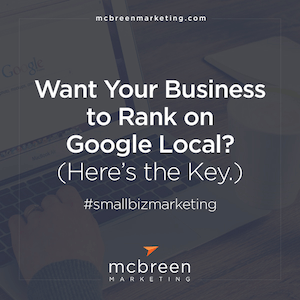 If you want your local biz to rank, you must claim and optimize your Google My Business page. You may already have a page. But if you’re not sure take a look at this add or claim your listing page. You may have several Google My Business pages. 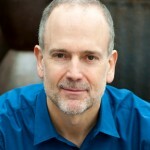 Check out Michael Cottam’s page finder to see if you have more than one Google My Business page. If you discover duplicate Google listings, take a look at this page to help you remove or report identical locations. Google also has an active Google Small Biz Twitter account. So, if you have any questions left unanswered, it’s a good place to start. What about your category? Make sure it’s as close a match as you can get. Write a description that clearly defines your business but is also filled with the right keywords. Don’t forget your website. Make sure it’s listed here. And images are actually important, so make sure you add a few. You can further optimize your Google My Business page, but making sure you get the items above checked off first. I said this post was short and sweet, and the steps are certainly not that complicated. I’ve written about this topic here. And another post covering the importance of reviews for local business rankings (another factor Google takes into consideration when ranking your site). But if you haven’t claimed and optimized your Google My Business page, that my friend, is step #1. It’s the first step to helping someone find your local business. Get busy!